This webinar will focus on the lessons that need to be learned not only from the Grenfell Tower fire but also numerous recent tall building fires around the world. Russ Timpson will share his views on what needs to be considered in the upcoming Building Regulations review and will also put the spotlight on evacuation procedures and suitable cladding materials for use in tall buildings. Niall Rowan will explain why it's vital that skyscrapers have adequate passive fire protection installed and will provide tips on how this can prevent fire spreading through a building. Stewart Kidd will detail how sprinklers could have saved lives in the Grenfell Tower fire and why it's essential that all new tower blocks have sprinklers fitted and existing buildings have suppression systems retrofitted. 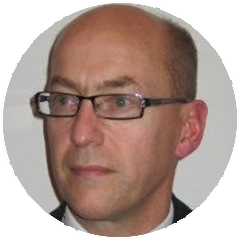 Russ is chief executive of business continuity specialists HorizonScan and is convenor of the Tall Buildings Fire Safety Network. He has chaired conferences on fire safety in tall buildings around the world and also runs the annual Tall Buildings Fire Safety Conference in London. Stewart has been in the fire sector for over 40 years having been a director of the Fire Protection Association and general secretary of BAFSA. 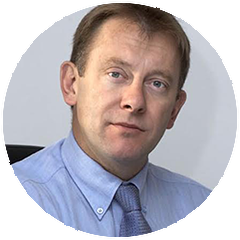 He is a respected risk assessor and has been managing director of Loss Prevention Consultancy for nearly 20 years. Niall has worked in fire sector since 1979 managing Warringtonfire and co-ordinating its European activities. 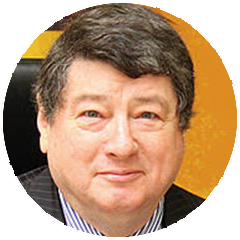 He drafted the first 12 fire resistance test methods for CEN and from 2007 to 2009 he was President of the European organisation of fire testing laboratories and certification bodies. In 2010, Niall became the ASFP’s technical officer managing the association’s technical output including the Yellow Book (fire protection for steel) and the recently revised Red Book (fire-stopping) and Blue Book BS (fire resisting ducts) as well as other publications. He took up the role of chief operations officer in January 2017. Mark has been a journalist for 11 years working on across multiple sectors including telecoms, health and safety and sport. 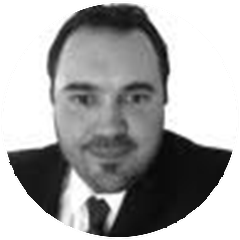 He has worked in the fire sector for the last 4 years and is currently managing editor of Fire & Security Matters (www.fsmatters.com) and content director for the Fire Safety Events (www.firesafetyevents.com).